Holašovice is an exceptionally complete and well-preserved example of a traditional central European village. 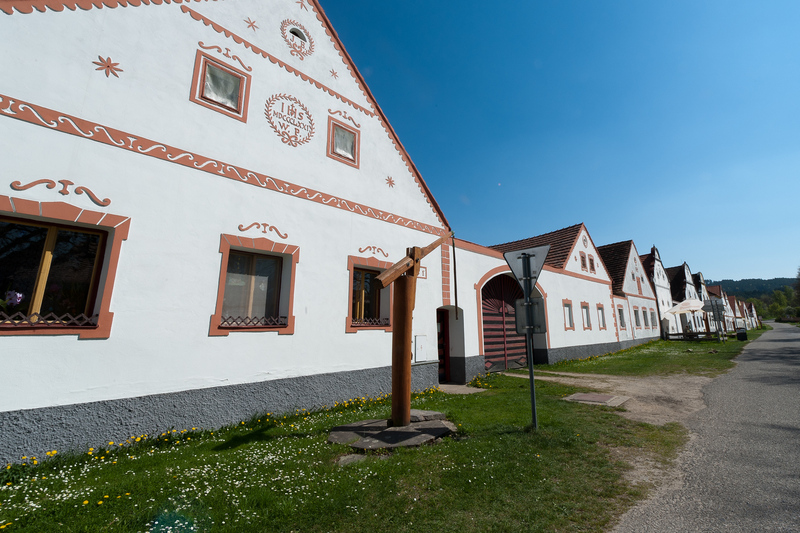 It has a large number of outstanding 18th- and 19th-century vernacular buildings in a style known as South Bohemian Folk Baroque, and preserves a ground plan dating from the Middle Ages. I have no idea why this is a World Heritage site. The site itself is extremely small and I’m not sure why examples of South Bohemian villages are of world importance and I’m not sure why this village is such a great example. This is one of the handfuls of World Heritage sites which I think should never have been listed and if they ever do a clean-up of the list, it should be one of the first ones removed. If you choose to visit, your entire visit can probably be crammed into 10-15 minutes. Holasovice Historical Village Reservation is a UNESCO World Heritage Site in Czech Republic. It was inscribed as a cultural site in 1998. This world heritage property encompasses a small but historic village located in the southern Czech Republic. This village was left in abandonment post-World War II era. However, its medieval plan and vernacular buildings are still intact until today. 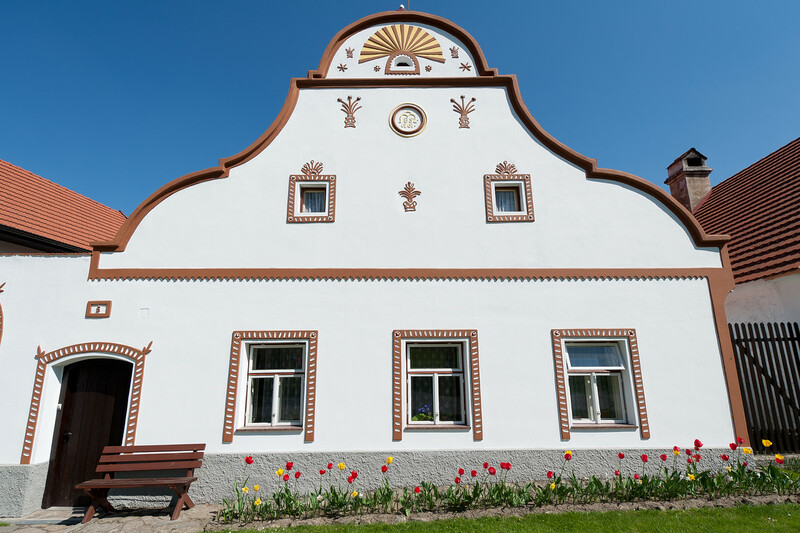 This is village is therefore considered as the best and most authentic example of the Rural Baroque or South Bohemian Folk architecture style that has survived until today. In 1990, the entire village was restored and repopulated and since then it has earned a nod from UNESCO for its outstanding cultural value. The history of the village of Holasovice started in the mid-13th century. This was also around the same time when the South Bohemian region in the Czech Republic was under colonizing movement. After that, the village experienced two major tragedies. The first one was the plague in the 16th century that nearly wiped out all inhabitants in this part of the Czech Republic. The second one was the German attempt to join the village. After the war of 1946, the German inhabitants began to eventually leave the village. Eventually, some of the Czechs from the inland moved here and restored the village. After its long and storied history, the Holasovice Historic Village Reservation underwent a lot of repairs and restoration. From the 1990s, it was lavishly restored and people started to move back into this small village. Currently, it has a population of around 140 people. This typical Bohemian village is made up of 23 brick farmyards and 120 buildings. All of the farms follow the same U-shaped pattern that has a farmyard in the middle. Each of these buildings and houses features a gabled end and stucco decorations while facing the central green space of this village. This green space has its own chapel and a fish pond. Another feature within the Holasovice Historic Village Reservation is the chapel of St. John of Nepomuk. This particular chapel features a bell-shaped façade, as well as gabled roof and hip roof. The interiors of this chapel are vaulted and feature two lunettes. Since Holasovice Historic Village Reservation was named a UNESCO World Heritage Site in 1998, UNESCO has partnered with local authorities to ensure that this site is preserved and protected. The 21 farmsteads, central village green, forge and blacksmith’s houses, are among those protected by this world heritage status. Majority of the buildings that remain in the village privately owned, however. Nonetheless, the municipal ownership of most of the houses and structures ensure that the design and layout of these structures will remain intact. The protection and preservation of this world heritage site have been heightened especially with the threat of urban development around it. 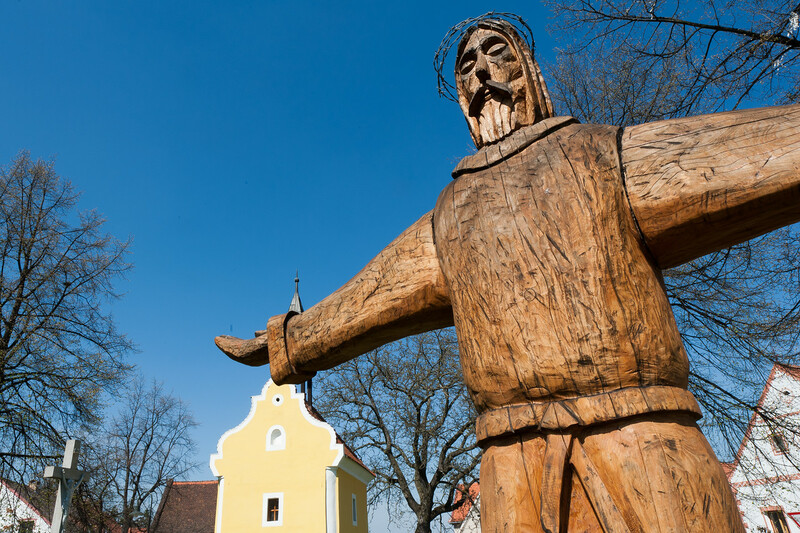 View the complete list of UNESCO World Heritage Sites in Czech Republic. View the complete list of UNESCO World Heritage sites I have visited. Then I guess it fulfils that. I have never seem a village where all of the houses tried to copy the architecture witnessed when on their the owners’ visits to the city. I didn’t find the site that interesting, but it also has an exhibition of agricultural life in the area which gives a little more insight into the place. But I agree there are many excellent sites that do not get selected and I agree that the North America is under represented. On the natural sites the Jungfrau Region of the Alps has been listed, but the Mont Blanc Massif has not. I agree there must be politics at work. I totally agree with you. Some UNESCO world heritage sites should be scoped down to national world heritage sites. Your post on “the independence hall” illustrates my point. It did not give origin to any new concept since: 1- democracy was allegedly created in Greece, New Zealand, Iceland, the United Kingdom, depending on your definition of democracy; 2- the declaration of independence did not certainly introduce equality among all men and women (as supposedly motivated the french revolution), since women were not able to vote, in the US, until 1920 and black people until 1960. And I do agree with you, lots of backstage politics usually have an impact on this kind of initiatives. 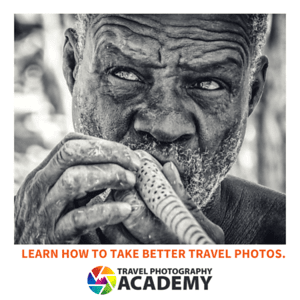 Congrats for the blog, very interesting and you shoot some very nice photos. The thing with the Declaration of Independence wasn’t the creation of a democracy. It didn’t establish a democracy. The constitution did that. It was the first time that a European colony broke free of their mother country. It was a precursor to what happened all over Latin America, set the stage for the French Revolution and has been copied many times in other countries. The creation of dominions by the UK was done to preempt Canada, New Zealand, Australia and South Africa from doing the same thing as the US did. As a historical document is is quite important. Gary, My understanding is that the sites are on the list to preserve their unique heritage. If you are questioning this site then you probably haven’t visited Blaenavon yet. The UNESCO site at Olomouc, Czech Republic also is a short visit. I can’t say the village, was my thing, but I did not come across any similar villages while touring the countryside of the Czech Republic, so it is fairly unique. What criteria would you use if you were on the on the selection panel? According to the UNESCO criteria, being unique isn’t enough. It has to be of world cultural value. I can think of maybe a dozen similar villages in the United States, yet there are very few cultural sites in the United States which are on the list. I have found first hand in talking to people who are involved in the process that there is a lot of behind the scenes politics which goes into picking these sites, especially now that all the obvious ones have been put on the list. I could see this site being a national park or something which is preserved for Czech heritage, but that doesn’t mean it should be a world heritage site.